The SOS team was contracted for the development of original content and graphic design services for the MARE 2016 print and online Impact Report. 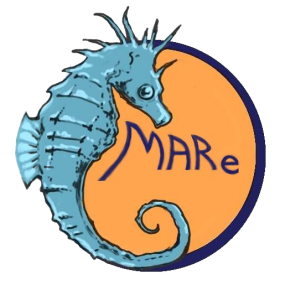 The work included, the end-to-end development of MARE’s annual report, including: drafting original content and graphic design of the print and online reports. SOS provides communications and media relations services to the Fish-Free Feed (F3) Challenge organizational partners to develop and implement a media strategy that supports the goals increased public and aquaculture industry awareness. SOS provides communications and media relations services to the Fish-Free Feed (F3) Challenge organizational partners to develop and implement a media strategy that supports the goals increased public and aquaculture industry awareness of the fishfeed issue, highlighting the F3 contest as solution innovators, increasing media coverage about the contestants, highlighting future F3 prizes, and starting a larger conversation about the need for large feed companies seek alternative fishfeeds. The F3 Challenge, sponsored by the Monterey Bay Aquarium, New England Aquarium, University of Arizona and World Bank, was launched in Nov. 2015 on the HeroX crowdfunding site to encourage innovation of alternative ingredients for aquaculture fishfeeds that are as nutritious and healthy to fish and consumers as conventional fish-based feeds. The contest is intended to help catalyze the development and sale of viable cost-competitive aquafeeds free of fishmeal and fish oils. SOS works with TNC in Florida to develop communications products necessary to assist the Florida fundraising team in the capital campaign. SOS provided high-level fundraising communications planning advice and outreach material development to assist the The Nature Conservancy’s Florida Chapter fundraising team in the capital campaign, including leading the writing and overall development of major-gift proposals, appeal and renewal letters, yearly conservation highlights 1-pager, and the end-to-end development of the annual report, including original articles on program initiatives. Strategic Ocean Solutions conducts legal research and communications and marketing for For the Fishes’ free Tank Watch app. The legal work focuses on proposed legislation related to the aquarium fish trade for the Maui-based advocacy group. The group protects reefs and wildlife from the aquarium trade, which captures and sells these animals to saltwater aquarium hobbyists. SOS provides communications and marketing for the Tank Watch app, including communications and evaluation planning, digital advertising strategy. 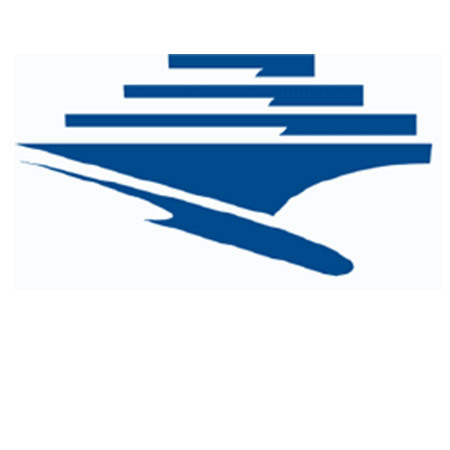 Strategic Ocean Solutions provides high-level project management support for the West Coast Governors Alliance on Ocean Health as its Project Coordinator. 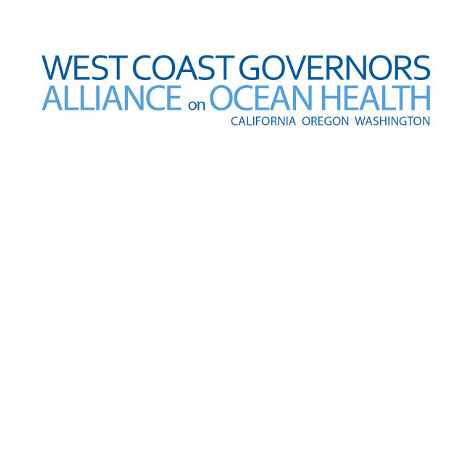 Since 2013 Strategic Ocean Solutions has provided high-level project management support for the West Coast Governors Alliance on Ocean Health as its Project Coordinator serving as the point of contact for the Executive Committee, funding agency (NOAA) and fiscal agents. SOS manages all aspects of the NOAA Regional Ocean Partnership awards for the WCGA including providing project management, strategic planning services, and administrative support. SOS’ project management consultant coordinates the executive committee, senior staff, and points of contact of the Action Coordination Teams (ACT), organizes and plans workshops and meetings such as the West Coast Ocean Summit, provides input on the technical aspects of ACT work plans, oversight of all WCGA contractors; and fiscal management and fundraising. Strategic Ocean Solutions led the creative development and public launch of the Our Florida Reefs public outreach campaign to support a public planning process for the conservation and management of coral reefs in southeast Florida. Strategic Ocean Solutions developed and executed a multi-faceted communications and outreach strategy to support a public planning process for the conservation and management of coral reefs in southeast Florida. 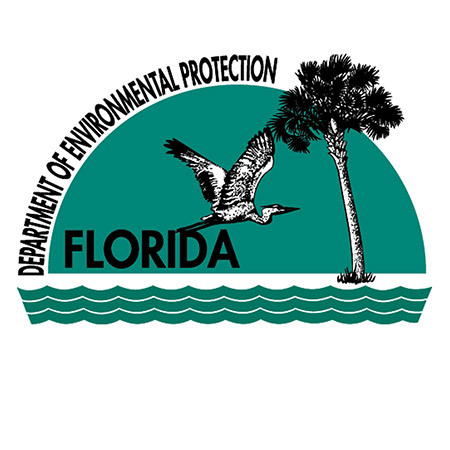 The project, led by the Southeast Florida Coral Reef Initiative (SEFCRI), was awarded through a competitive RFQ process with the Florida Department of Environmental Protection (FDFP) and supported by NOAA funding. 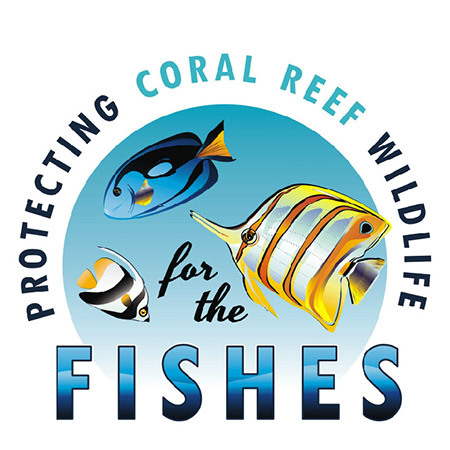 SOS led the creative development and public launch of the Our Florida Reefs public outreach campaign, including the development of the brand concept, logo, tagline, environmental messaging, award-winning website and associated digital and print communications materials (e.g., fact sheets, direct-mail flyer, rack card, communications plan, media fact sheet, radio PSAs). Strategic Ocean Solutions developed a long-term communications plan to support the Our Florida Reefs community planning process in southeast Florida and led a multi-faceted media and advertising campaign to launch the Our Florida Reefs brand and publicize a series of informational community meetings. The project included seven specific project deliverables: Renaming and branding of a resource management planning process, initially called Management Options Identification Process (MOIP), development of a communications plan for the multi-year, multi-step planning process, development and distribution of internal and external communications products on SEFCRI science and planning process, development of internal communications products for use by Stakeholder Working Groups, development and distribution of communications products to publically launch the Our Florida Reefs process and publicize a series of community meetings to solicit public input, development of Spanish-language communications materials, and a final monitoring and evaluation report of five-month project. 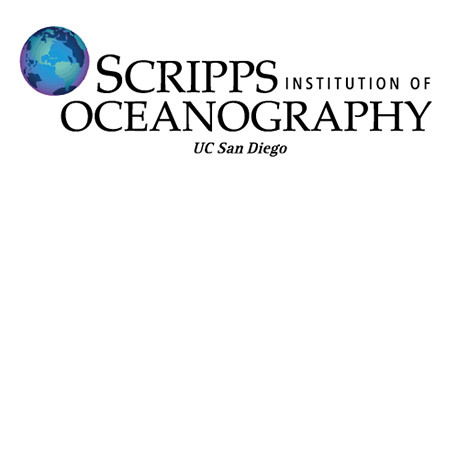 Strategic Ocean Solutions provides ongoing communications, science writing and media training for Scripps Institution of Oceanography at UC San Diego. SOS also provided project management and policy support to UC San Diego scientists to assess the potential impacts of Point Loma Wastewater Treatment Plant. Strategic Ocean Solutions provides ongoing communications, science writing and media training for Scripps Institution of Oceanography at UC San Diego. The work involves summarizing peer-reviewed science studies, field research projects and technical reports to develop content for news releases and science articles. In addition, SOS conducts periodic media trainings for Scripps scientists to effectively communicate their scientific research to a non-technical audience. SOS also provided project management and policy support to a panel of expert scientists from UC San Diego to assess the potential impacts of Point Loma Wastewater Treatment Plant to the ocean for the City of San Diego. Strategic Ocean Solutions provided communications and fundraising expertise to Marine Biotechnology in North Carolina, a R&D-based economic development program based at the University of North Carolina Wilmington that discovers, develops and markets new products and technologies derived from the sea. 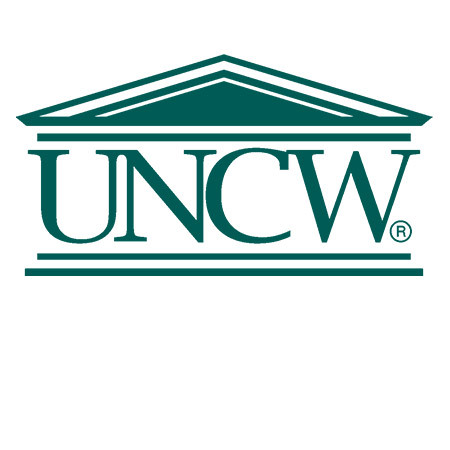 Strategic Ocean Solutions provided communications and fundraising expertise to Marine Biotechnology in North Carolina, a R&D-based economic development program based at the University of North Carolina Wilmington that discovers, develops and markets new products and technologies derived from the sea. SOS consultants developed a variety of communications products to support fundraising efforts, as well as directly assisted with donor cultivation, development and media relations in collaboration with the university-based team. 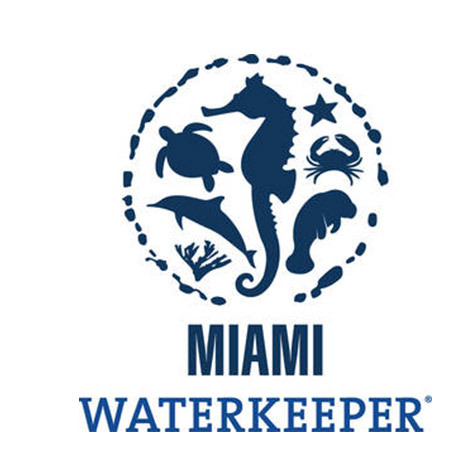 Strategic Ocean Solutions’ consultants work collaboratively with the Miami Waterkeeper’s executive team to provide communications and fundraising assistance to support the nonprofit’s environmental mission. SOS was contracted to re-launch the organization under the direction of a new executive director. SOS provides ongoing support for the develop of fundraising-specific messages and communications materials targeted to prospective BBWK members and donors, grant writing and web content development. Strategic Ocean Solutions both developed and instructed UC San Diego’s first Massive Online Open Course (“MOOC”) on climate change. Strategic Ocean Solutions both developed and instructed UC San Diego’s first Massive Online Open Course (“MOOC”) Climate Change in Four Dimensions: Scientific, Policy, International, and Social. First launched in January 2014, the initial course was followed by more than 14,000 students from around the world. The MOOC was a series of 19 video lectures given by distinguished UC San Diego professors Charles Kennel, Naomi Oreskes, Richard Somerville, and David Victor, with an additional presentation by Scripps climate and atmospheric scientist Veerabhadran Ramanathan with Kim McIntyre as the instructor of record. 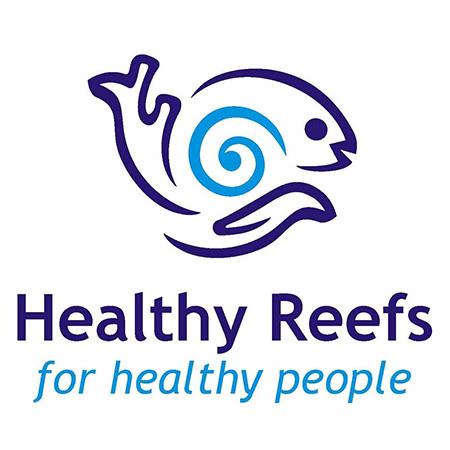 Strategic Ocean Solutions’ communications consultant worked with the Smithsonian Institution’s Healthy Reefs Initiative to develop original science stories for National Geographic Ocean Voices. 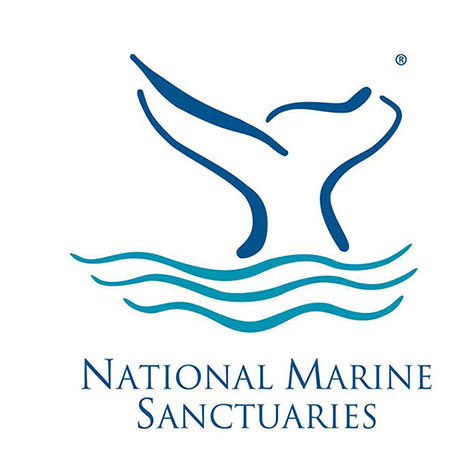 Strategic Ocean Solutions’ communications consultant worked with the Smithsonian Institution’s Healthy Reefs Initiative to develop original science stories for National Geographic Ocean Voices. The stories covered topics including a coral reef report card, parrotfish protection, sewage treatment, tourism and management, and the future of the Mesoamerican Reef. The articles were developed in cooperation with the International League of Conservation Photographers (iLCP). 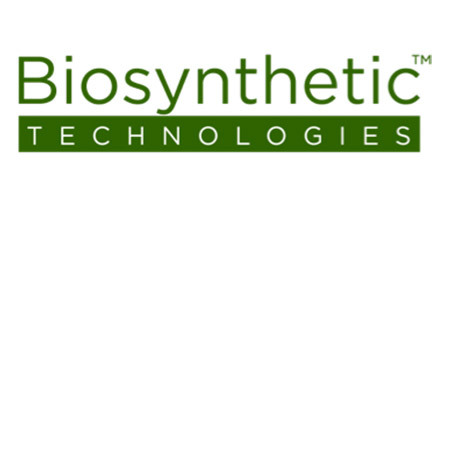 Strategic Ocean Solutions provides a variety of communications, marketing and public outreach services to the clean technology company Biosynthetic Technologies. Biosynthetic Technologies, a company that has developed a new class of environmentally friendly biosynthetic motor oil, utilizes SOS’ expertise to communicate and market their unique green automotive technology. SOS provides strategic message development, media relations, and outreach support to the environmental community to support their public and government outreach goals. Strategic Ocean Solutions’ provides ongoing science writing, communications and marketing support to the University of Miami (UM) Rosenstiel School of Marine and Atmospheric Science. 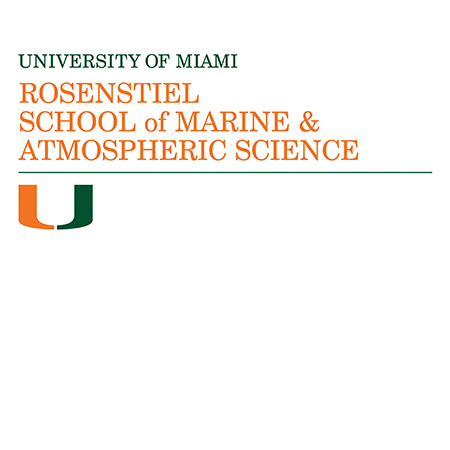 Strategic Ocean Solutions’ provides ongoing science communications and marketing support to the University of Miami (UM) Rosenstiel School of Marine and Atmospheric Science. Specifically, SOS supports ongoing science communications efforts through science writing, development of news releases, brochure and online story content, media pitches and guidance on web communications. SOS consultants work closely with key Rosenstiel School to align institutional priorities with communications to ensure alignment with fundraising efforts. SOS also identifies and develops print- and web-based content to promote the academic research institution to the public and broader ocean community. Strategic Ocean Solutions provided a sustainable seafood workshop to chefs and servers at Soho Beach House in Miami. Strategic Ocean Solutions facilitated a sustainable seafood workshop to chefs and servers at Soho Beach House in Miami. 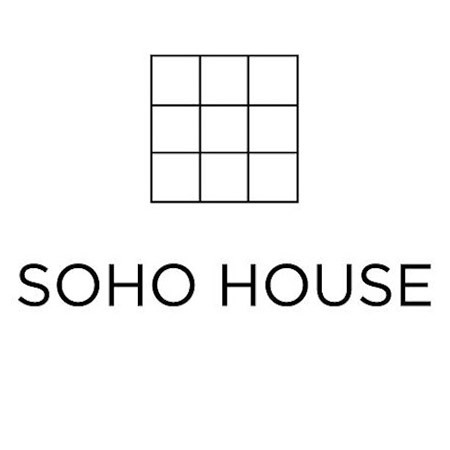 SOS’ communications consultants worked with the New York City-based Soho CookHouse team to customize an outreach training for their Miami-based staff. SOS designed and facilitated an on-site presentation at Soho Beach Miami followed by a tour at the Incredible Fish processing facility and Q&A session with Tim Lycke of Incredible Fish and Jennifer Mata of Legend Seafood. 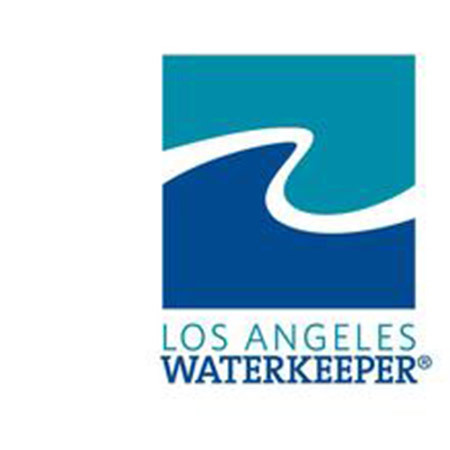 Strategic Ocean Solutions provided fundraising and event management assistance to Los Angeles Waterkeeper as part its 20th anniversary celebration. Strategic Ocean Solutions provided fundraising and event management assistance to Los Angeles Waterkeeper as part its 20th anniversary celebration. Services included fundraising and donor cultivation, event planning and coordination, and publicity for the event. The money raised from the event supported programs to protect and restore the bays, beaches and rivers of L.A. County. Strategic Ocean Solutions provide expertise in fundraising and communications for Mission Blue/Sylvia Earle Alliance. 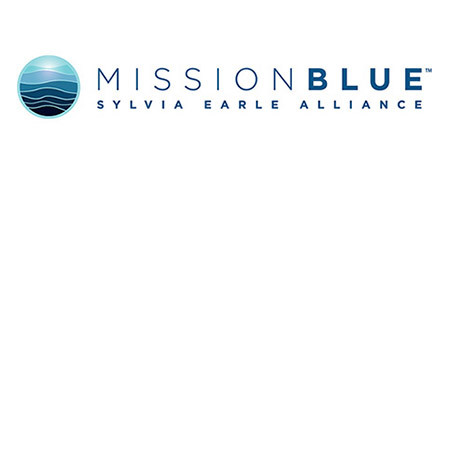 Strategic Ocean Solutions provided expertise in fundraising and communications for Mission Blue/Sylvia Earle Alliance. Strategic Ocean Solutions worked with Mission Blue’s executive team to develop and implement a fundraising plan to meet the organization’s financial and environmental goals. SOS’ fundraising team worked closely with the organization to secure sponsorships for the development and launch of the 2014 Mission Blue film on Netflix. SOS also provided communications support for the Mission Blue team at the United Nations Rio+20 conference. Strategic Ocean Solutions provided communications and public outreach support to the Marine Life Protection Act Initiative, a public-private partnership established to help the State of California implement the largest network of marine protected areas in the U.S.
Strategic Ocean Solutions provided communications and public outreach support to the Marine Life Protection Act Initiative (MLPA-I), a public-private partnership established to help the State of California implement the largest network of marine protected areas in the U.S. 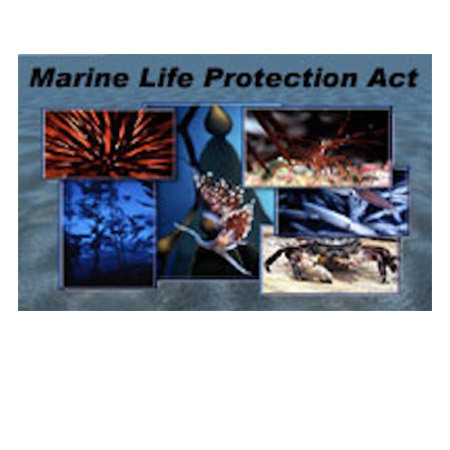 The MLPA-I required consultants with highly specialized skills—proven expertise in communications, media relations and public engagement coupled with extensive knowledge of complex marine science issues—to effectively communicate the resource management process to diverse audiences and stakeholder groups. Working closely with senior management at California’s Natural Resources Agency and Department of Fish and Game, Strategic Ocean Solutions’ consultants developed and implemented communications and public outreach and education plans; created brochures, fact sheets and other outreach materials to support public engagement; managed the day-to-day media relations, which included drafting and sending news releases and op-eds; and drafted statements and letters on behalf of MLPA-I and California state government officials. 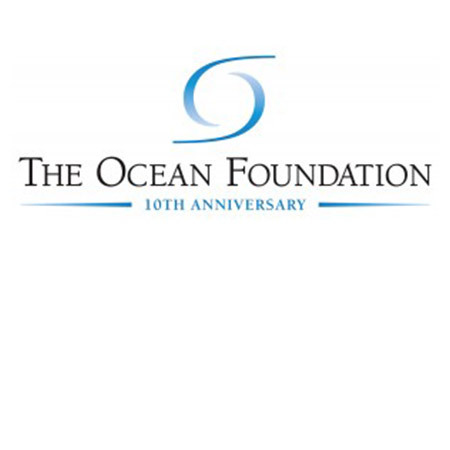 Strategic Ocean Solutions’ experts provided the necessary fundraising and communications capability for The Ocean Foundation’s large-scale 10th anniversary fundraising initiative. Strategic Ocean Solutions’ experts provided the necessary fundraising and communications capability for The Ocean Foundation’s 10th anniversary fundraising initiative. Strategic Ocean Solutions worked collaboratively with The Ocean Foundation to develop a strategic plan for the fundraising and communications required to successfully plan and execute a large-scale fundraising initiative with key fundraising events across the country. SOS provided a philanthropic audit of readiness, developed a master event plan, sponsorship package, led the fundraising and new donor cultivation, and developed the communications and marketing products necessary to successfully launch an anniversary fundraising campaign. 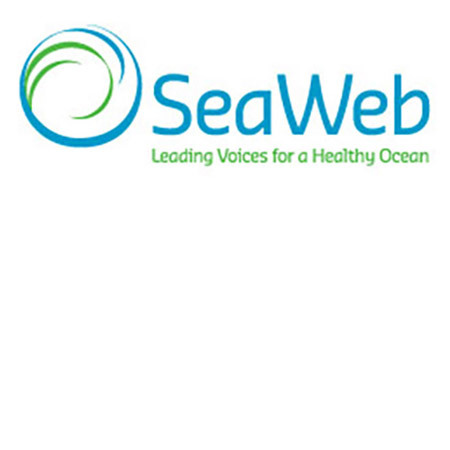 Strategic Ocean Solutions developed and implemented a fundraising plan for Seaweb to reach its financial and environmental goals. Strategic Ocean Solutions developed and implemented a fundraising plan for Seaweb to reach its financial and environmental goals. SOS raising funds for SeaWeb’s 2012 annual sustainable seafood summit in Hong Kong and enhanced the organization’s donor base to support their environmental programs. Contracted as the Management Plan Coordinator, SOS’ consultant provided communications, public outreach and strategic planning support for the NMSP’s Management Plan Review and Revision process. The consultant coordinated seven statewide public meeting to collect public comment on draft management plan, developed a communications and public outreach plan for the public on management plan review process, established relationships with news media to support the communications plan, developed web site content, brochures, fact sheets, PowerPoint presentations and other written materials to support the review process, facilitated Sanctuary Advisory Council meetings on management plan review process, compiled and evaluated comments collected on the draft Management Plan, led the editing and technical revision process to produce the final revised 2002 HIHWNMS Management Plan. 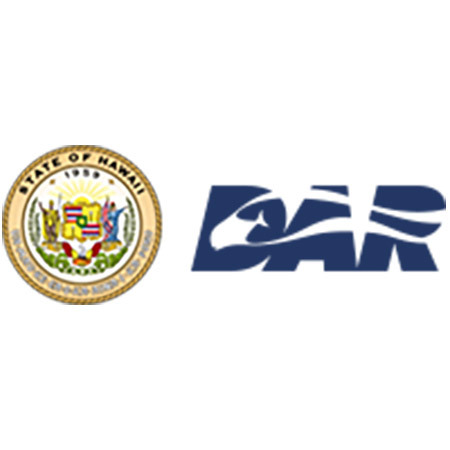 Strategic Ocean Solutions completed a governance study for the State of Hawai`i on marine protected areas (MPAs). Strategic Ocean Solutions completed a governance study for the State of Hawai`i on marine protected areas (MPAs) including a survey of the constitutional, statutory and regulatory framework of MPAs in the State, co-authored a report on the effectiveness of MPAs in Hawai`i, and organized a legislative initiative with the State for the development of a network of MPAs. 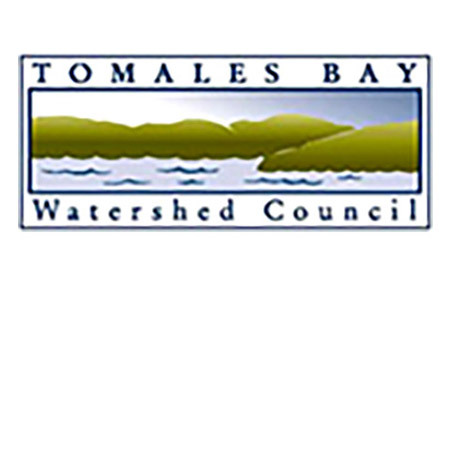 Strategic Ocean Solutions provided communications, public outreach and strategic planning to support the development of the Tomales Bay Watershed Council’s stewardship plan. Strategic Ocean Solutions provided communications, public outreach and strategic planning to support the development of the Tomales Bay Watershed Council’s stewardship plan. SOS’ consultant provided public outreach support to increase community involvement in current Council activities, developed web site content, brochures, fact sheets, and other written materials to support the public process, coordinated four community meetings in the watershed to solicit public input on the Stewardship Plan, and led the technical revision process to produce the Final Stewardship Plan.